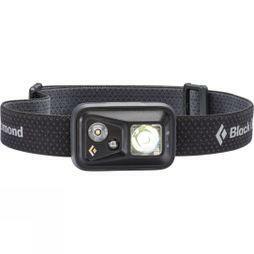 Jamie tells us his favourite camping kit for keeping weight down on long treks. "When I am solo running in the mountains, it baffles me when I see how much kit people take with them. 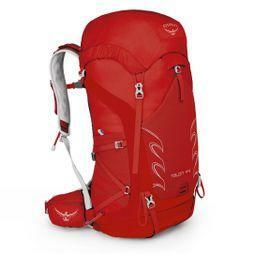 If I can run with a 30L backpack, then lightweight hiking should also be possible!" "I love this rucksack for hiking because it feels high-quality: lots of strong pockets, plenty of space and most importantly, it’s comfortable." 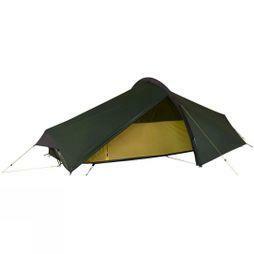 "This tent is small and lightweight but with enough space. You can strap the poles to side of your backpack and stuff the tent into the front mesh pocket, so you've got nothing moving around." 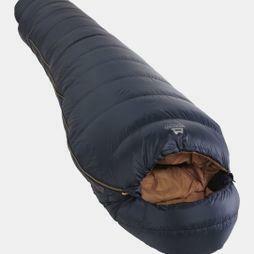 "This sleeping bag is perfect for low-weight travelling. 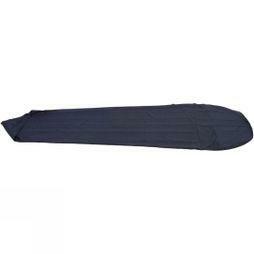 It packs down so small but still provides enough warmth at night, especially if you use a sleeping bag liner. 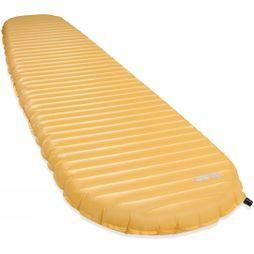 It may seem obvious, but always store the liner in the sleeping bag to save space!" "Adds warmth and packs down small – perfect!" "I love how easy to use this torch is – you just tap the side to switch between brightness settings, and it has a red light for reading in your tent." 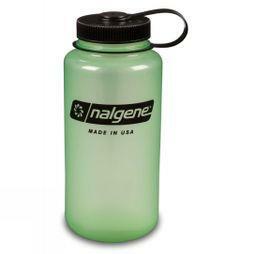 "Any Nalgene water bottle is great. My tip is to boil water the night before and put a mint tea bag in – you’ve got a hot water bottle overnight, and some delicious mint water to drink in the morning!" 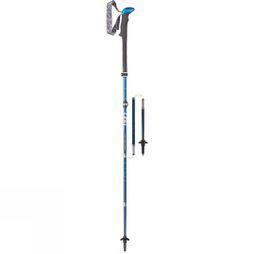 "These poles are made from carbon so are perfect for keeping weight down. 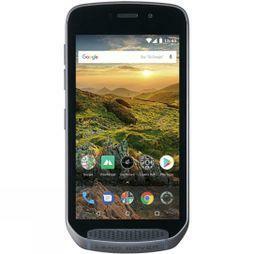 They collapse down to a really manageable size and have great grip on all types of terrain."